The Table One is a must in any travel kit. 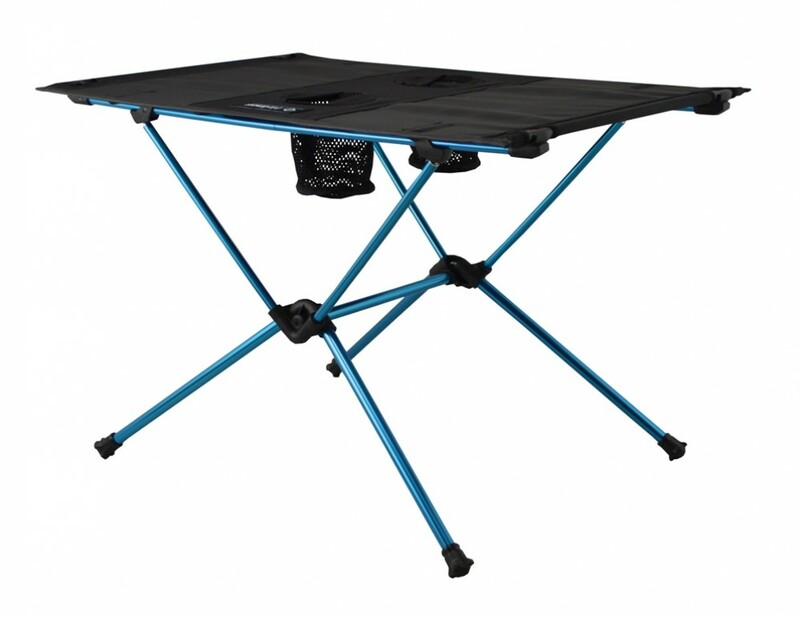 Weighing in at 1.3lb.s and 14.2 inches, the table works best when used with Helinox chairs, as it sits low to the ground. Upgrade your picnic game with this table that includes two inset cup holders and be the absolute envy of everyone else at the free summer concerts in your local park. 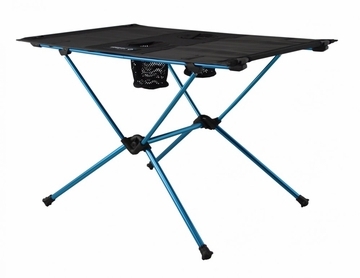 Single shock corded pole structure and zipper closure storage bag make this table simple to set up and take down. Helinox Table One from Big Agnes on Vimeo.